Don't miss this rare opportunity. 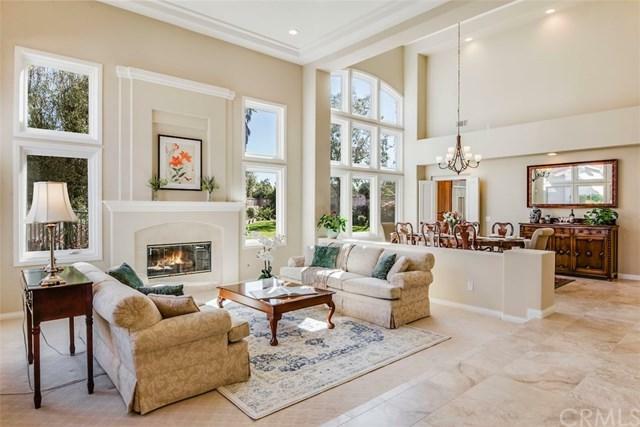 This gorgeous home is in pristine condition and shows like a model home! Rarely does a home this size and in this condition comes on the market in this price range. 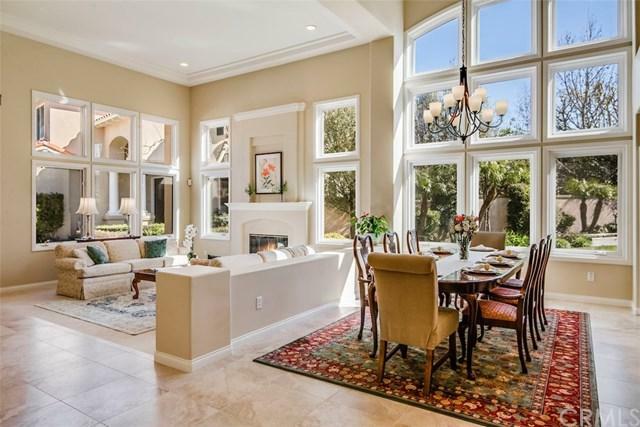 Dramatic two story formal living and dining room with walls of glass and flooded with natural light. Spacious newly remodeled kitchen with stainless steel appliances, center island, and breakfast room. The beautiful kitchen opens to large family room with fireplace. The flexible floor plan offers a private gue Don't miss this rare opportunity. This gorgeous home is in pristine condition and shows like a model home! Rarely does a home this size and in this condition comes on the market in this price range. 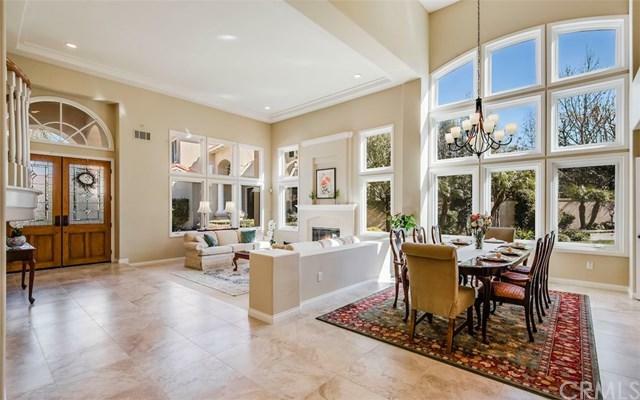 Dramatic two story formal living and dining room with walls of glass and flooded with natural light. Spacious newly remodeled kitchen with stainless steel appliances, center island, and breakfast room. The beautiful kitchen opens to large family room with fireplace. The flexible floor plan offers a private guest suite downstairs with private bath, walk in closet, and separate living area perfect for extended family. The huge master suite upstairs offers a private living room, walk in closet, fireplace, and elegant master bath. There are three additional bedrooms upstairs one currently being used as a "kids" family room. Located at the end of the cul de sac affords this gracious home an oversized flat yard with lovely patio area. Perfectly situated in Palos Verdes within walking distance to shopping and schools and easy access off the hill for commuters. 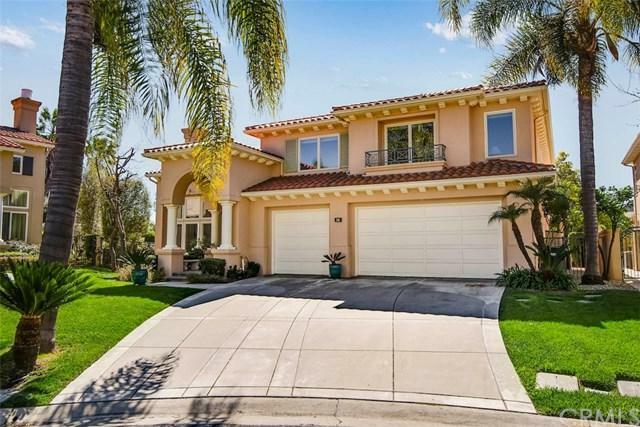 Located in the Awarding Winning Palos Verdes School District and a short walk to the park.